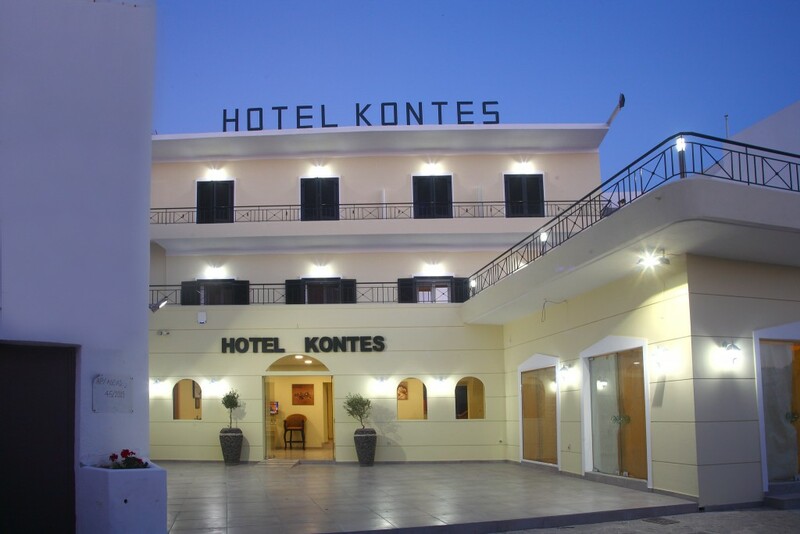 Kontes Hotel is a new hotel with all the mod-com you need during your holidays. Very good hospitality, good service, clean rooms, excellent service and excellent location – near port, beaches, town & night life. You will enjoy your stay at Hotel Kontes. Friendly staff and a great service, very clean and convenient location, family friendly. We had a large group and every one of us had a great time and kids had so much fun, the staff were all so friendly and sweet to them. They give us great advice about were to go and what to do, helped in where and when, I would totally go back. We’ve been 4 nights in Paros and we just recommend the hotel. The hospitality and the island spirit that you could get in that place is just brillant!!! From the beginning to the end of our trip in Paros, hotel Kontes young team did everything to make us comfortable and enjoy our first holidays in the “Cyclades”. 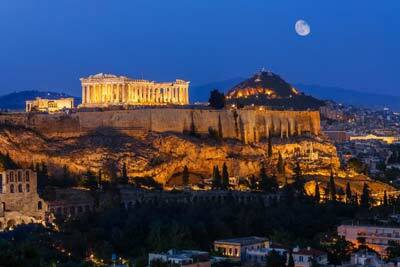 We ll go back there as soon has possible. Good prices and nice breakfast. Very beautiful hotel in the center of the island with very comfortable rooms and great service! its about 50 metres from the port so you can easily go on feet..you can find everything you want in small distance..bus station , taxi , restaurants , cafeterias and everything else you need…the hotel is in the center of the island so you have access to many beautiful beaches if you like swimming and sun…the rooms are always clean and the staff always friendly and ready to help you! it was excellent and my next time to Paros i ll stay to Kontes hotel again for sure! 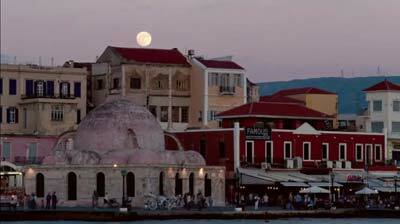 its a wonderfull island and a great hotel! !